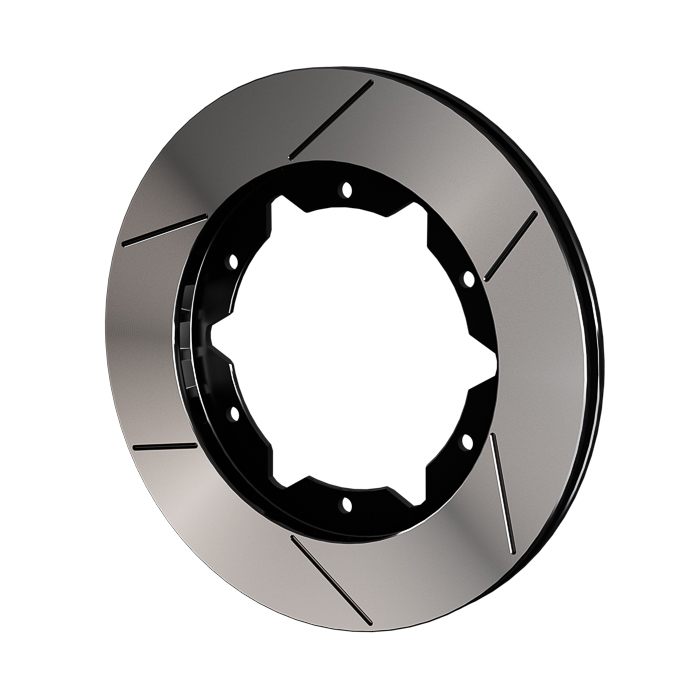 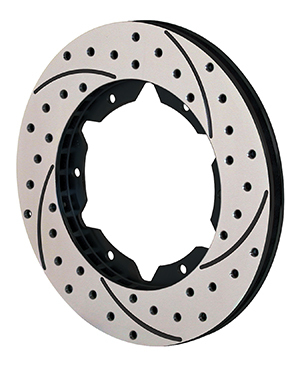 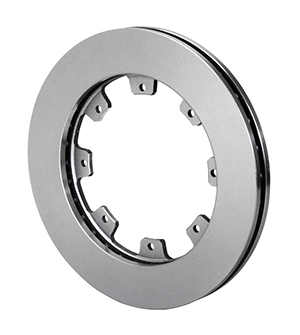 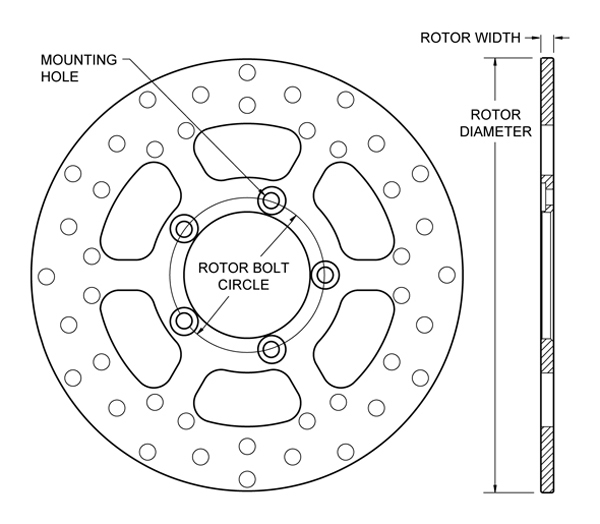 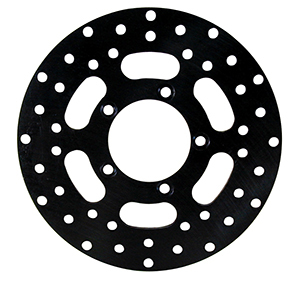 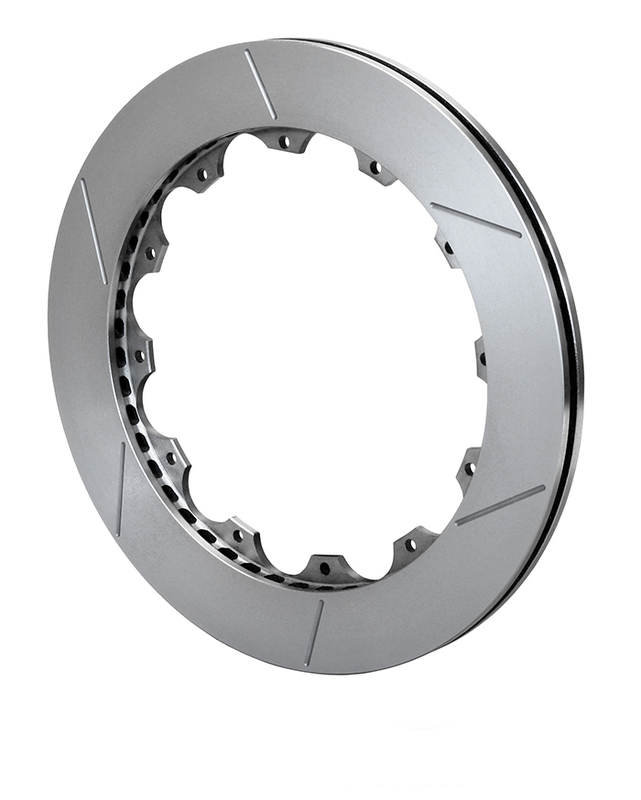 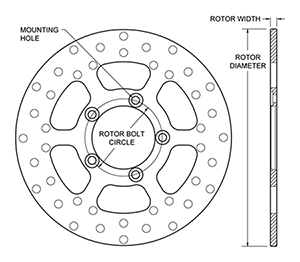 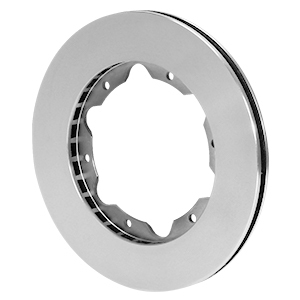 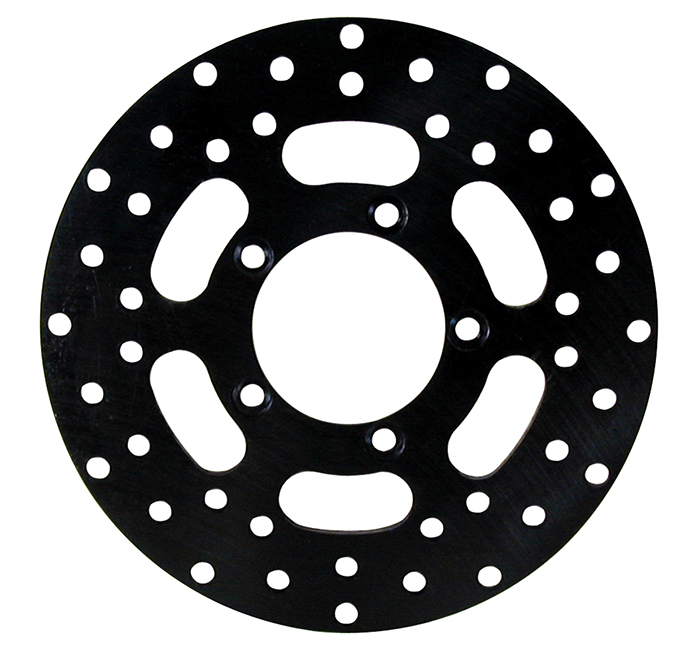 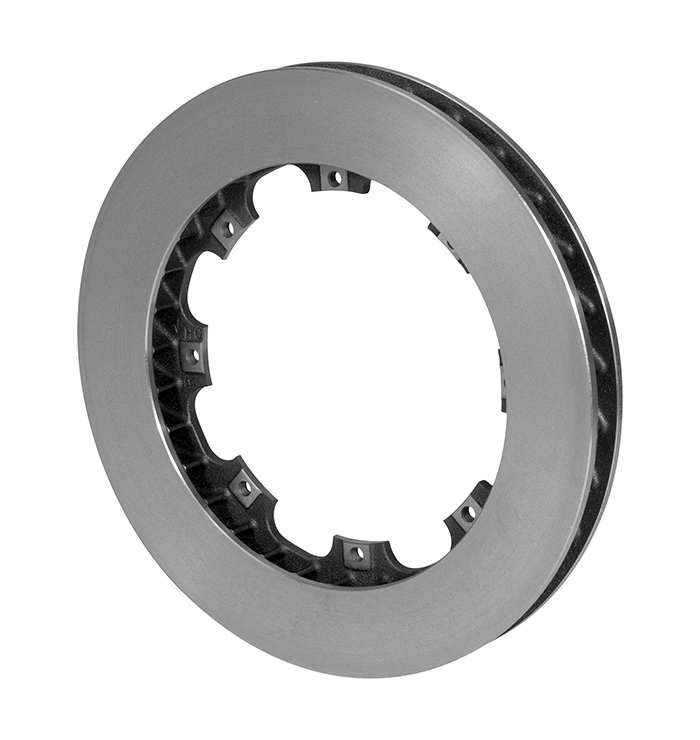 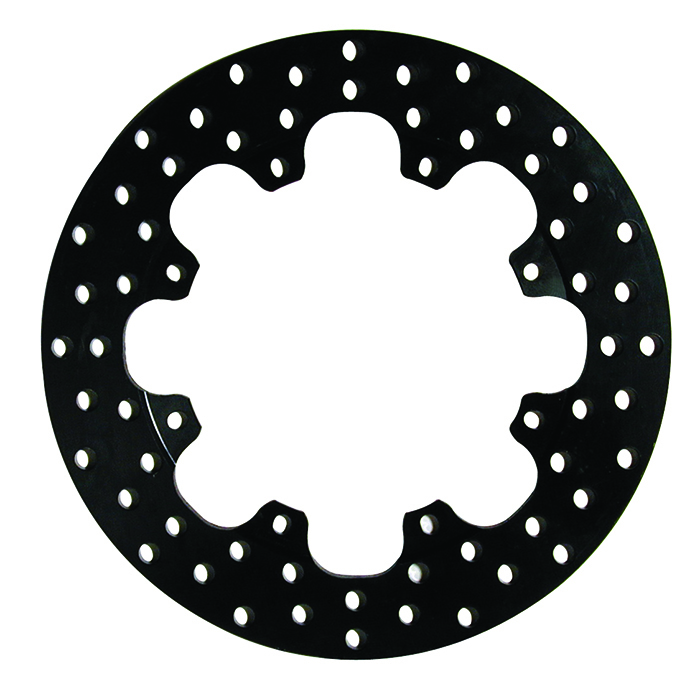 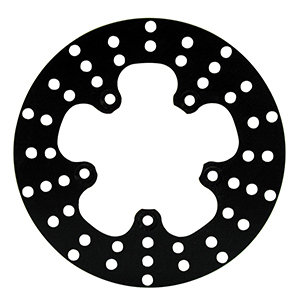 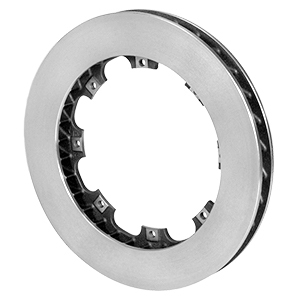 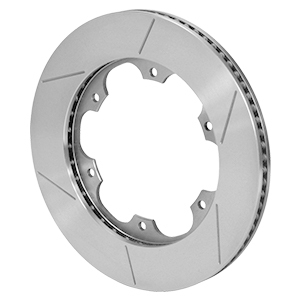 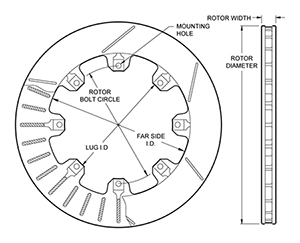 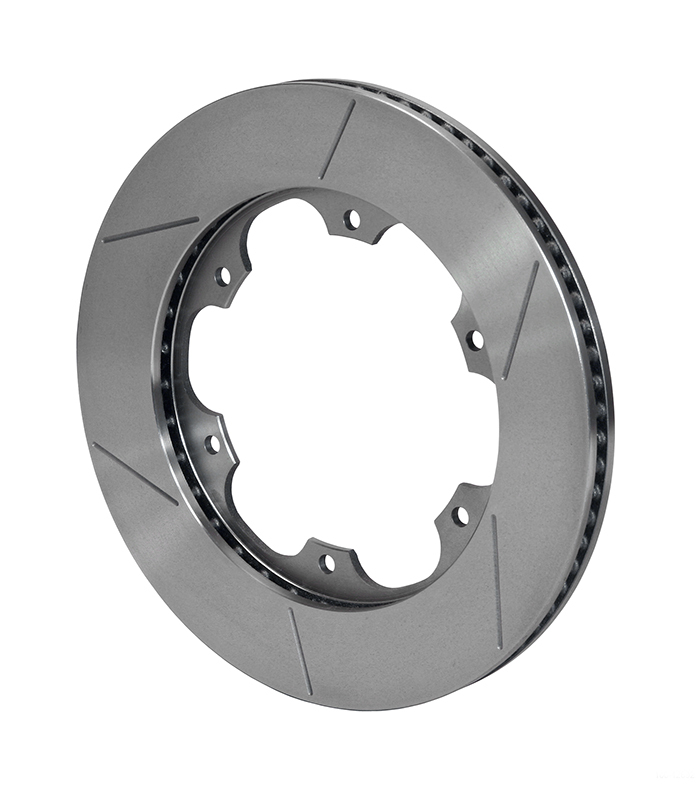 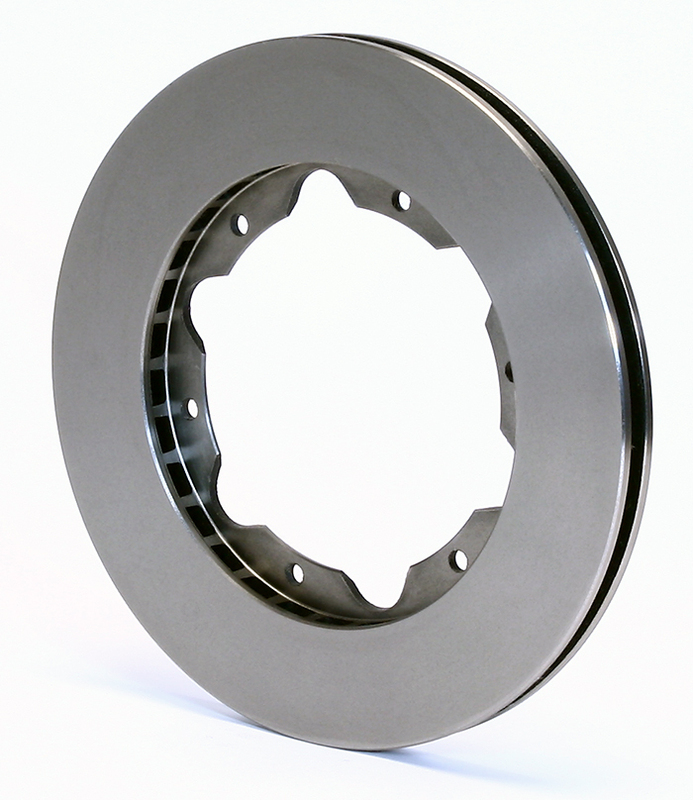 GT 72 straight vane rotors provide high value performance and rugged durability for a wide range of competition, high performance, and sport driving applications. 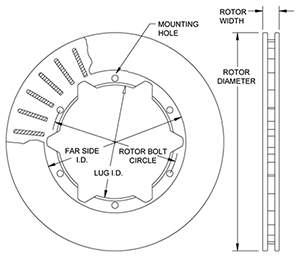 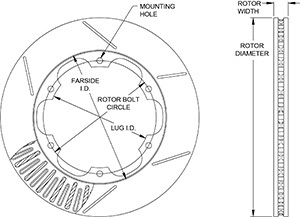 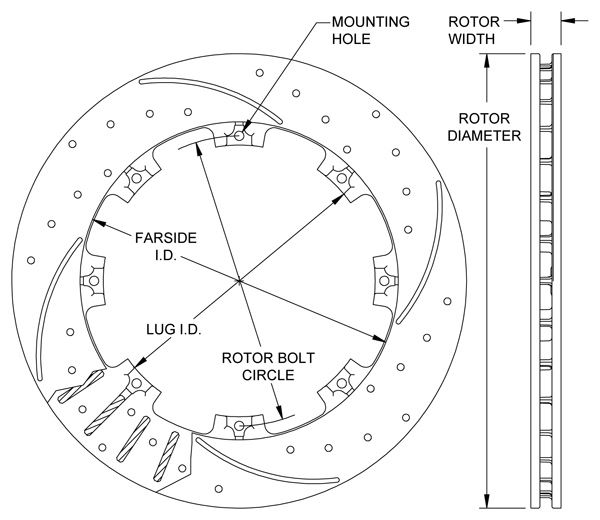 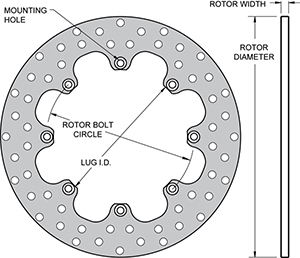 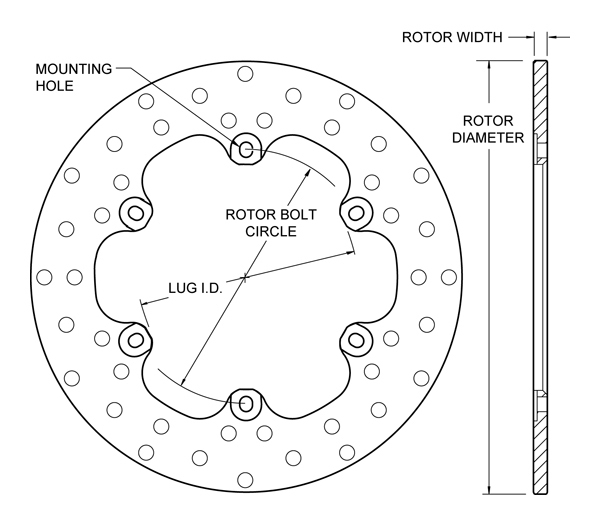 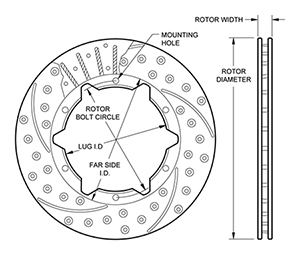 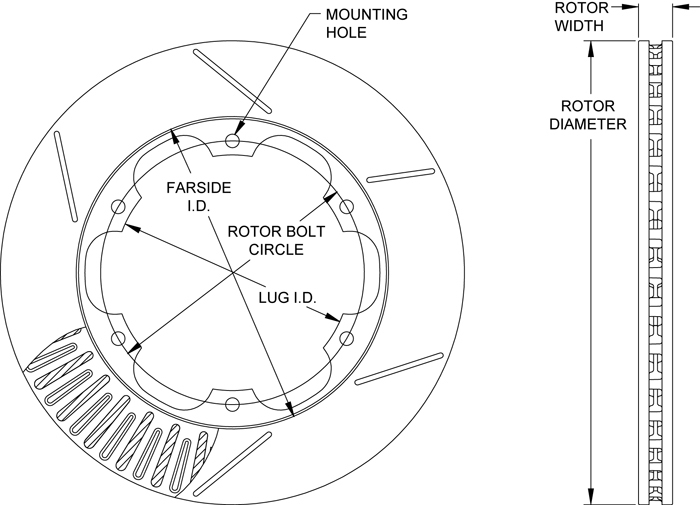 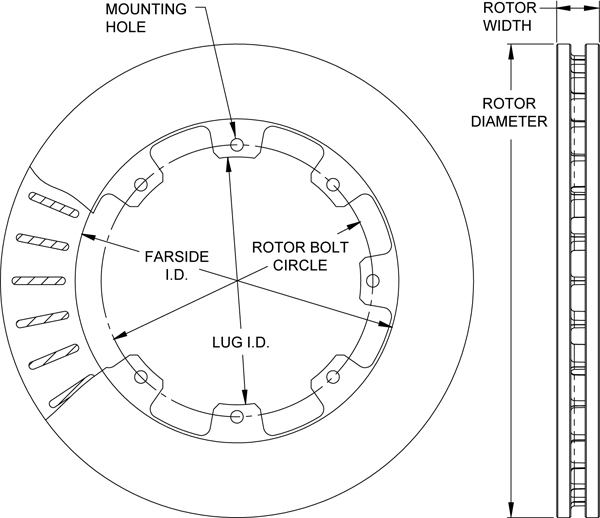 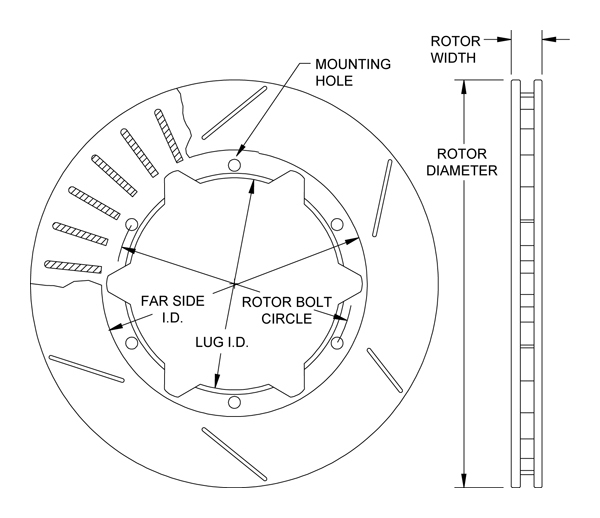 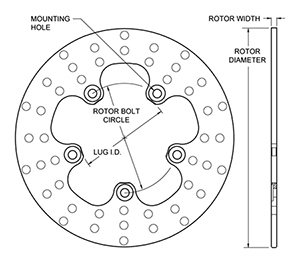 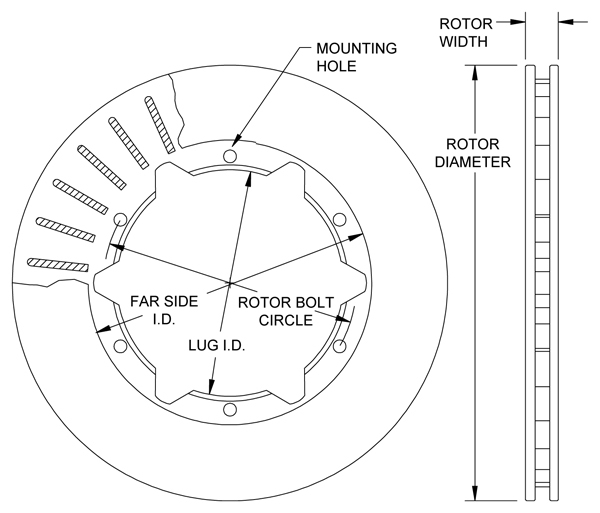 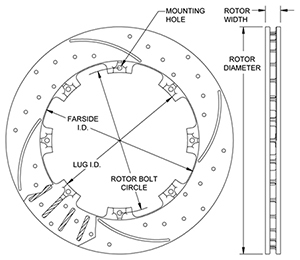 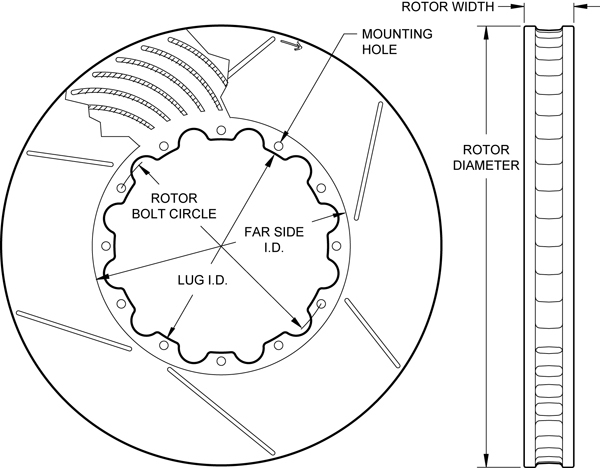 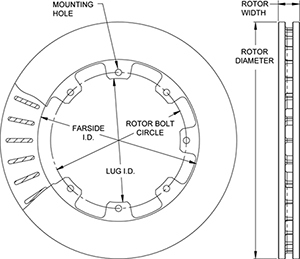 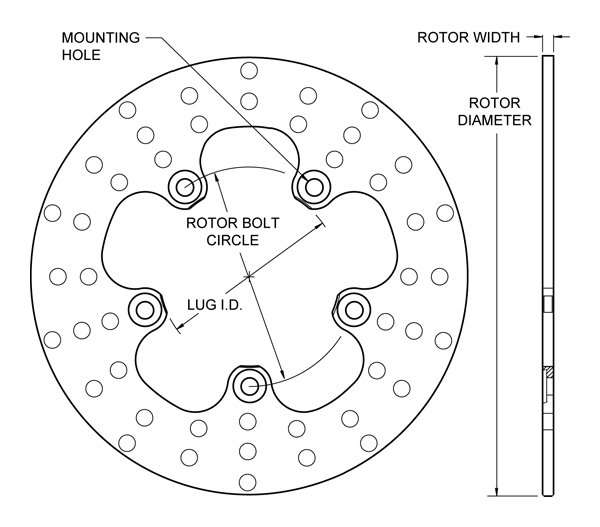 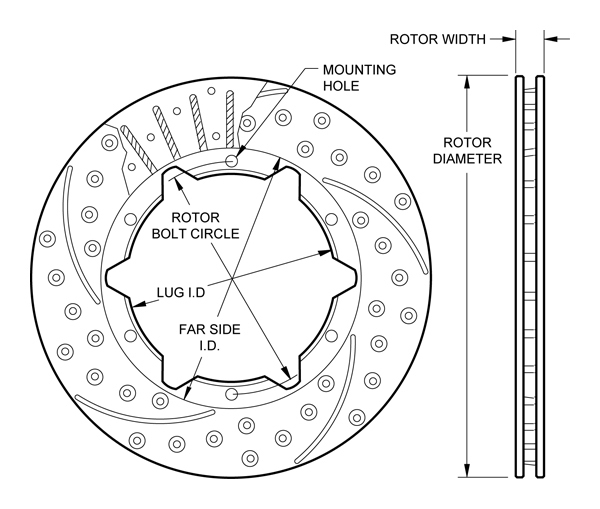 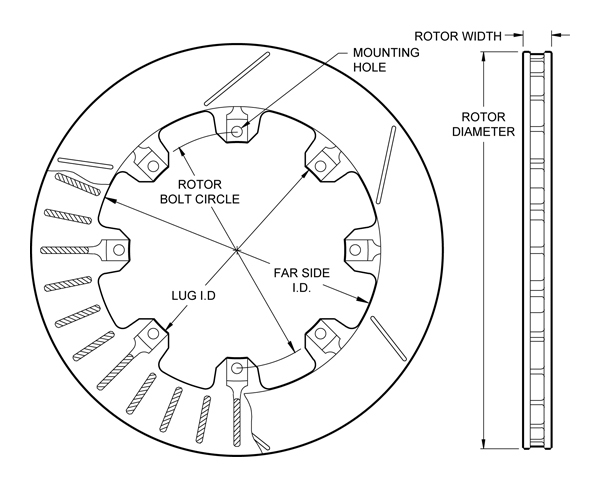 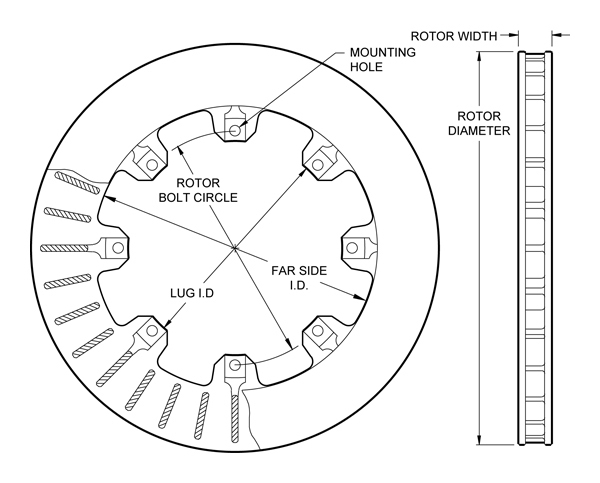 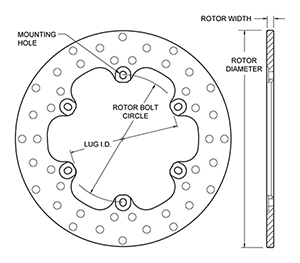 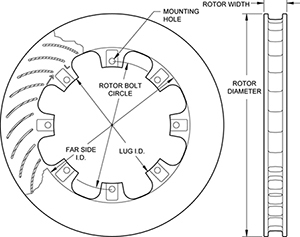 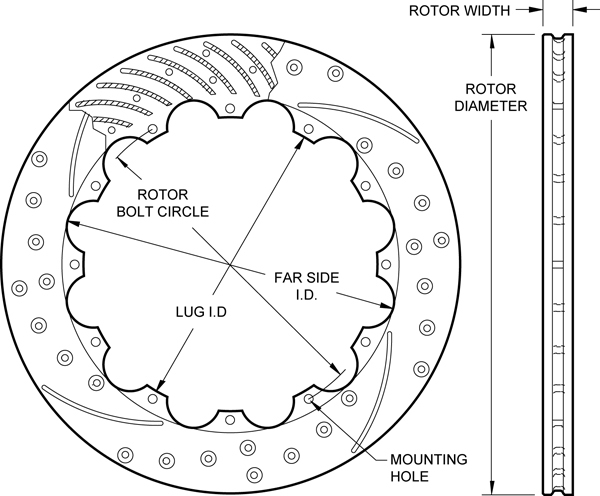 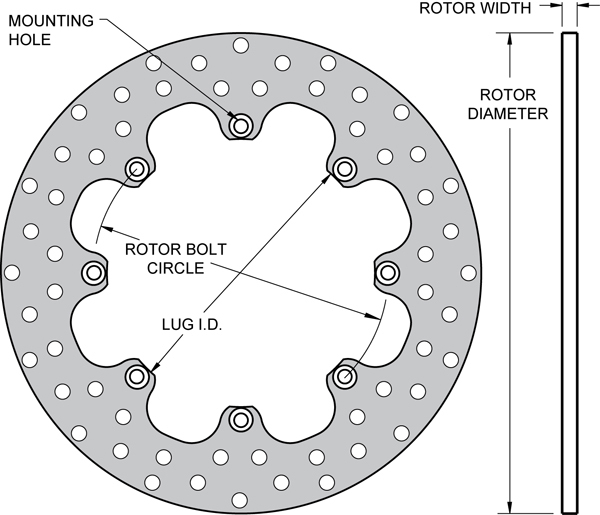 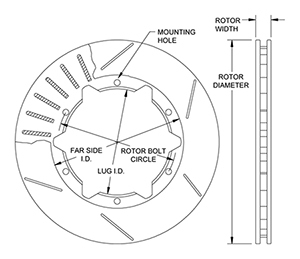 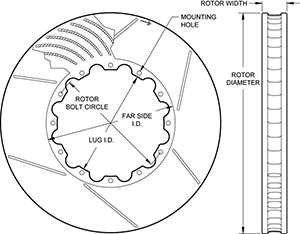 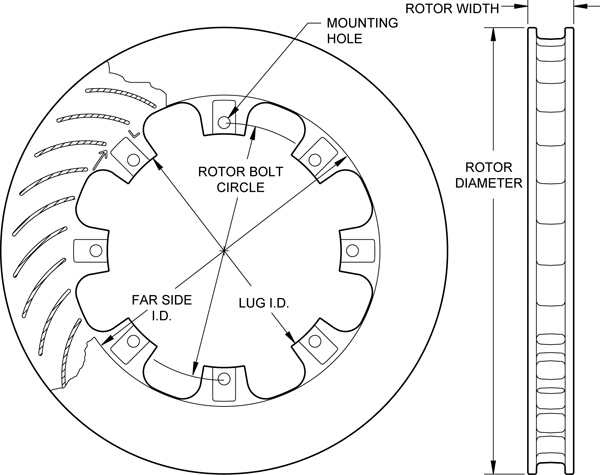 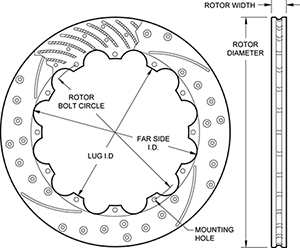 Don't confuse these rotors with bargain priced off-brand named parts. 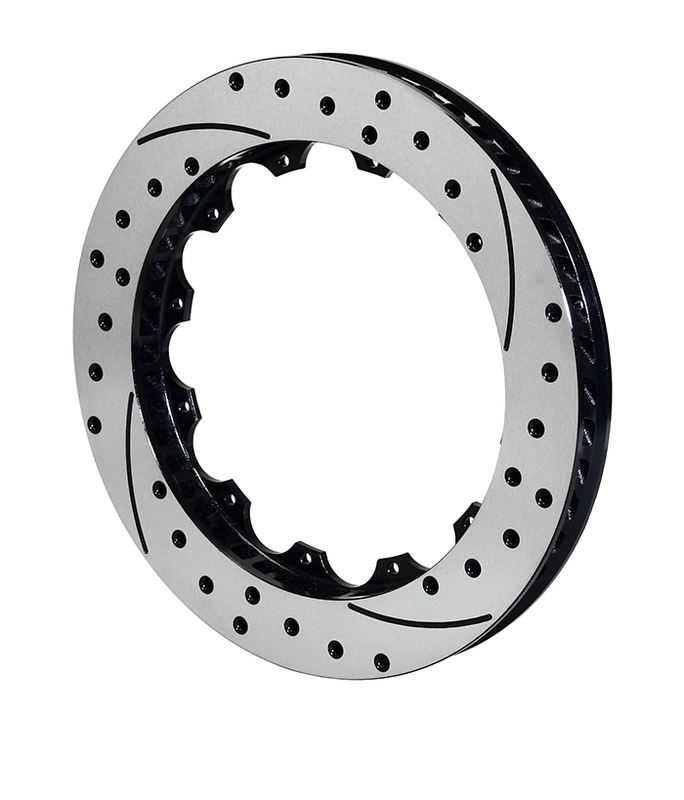 Wilwood's modern manufacturing capability, combined with large scale economies, make it possible to offer this level of quality and performance at such an affordable price. 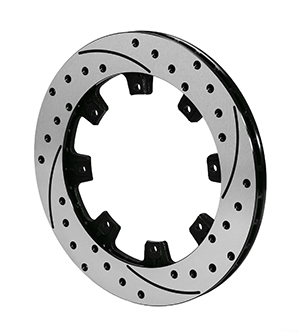 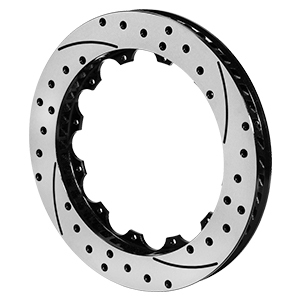 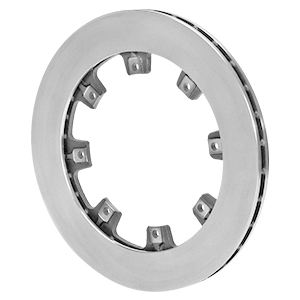 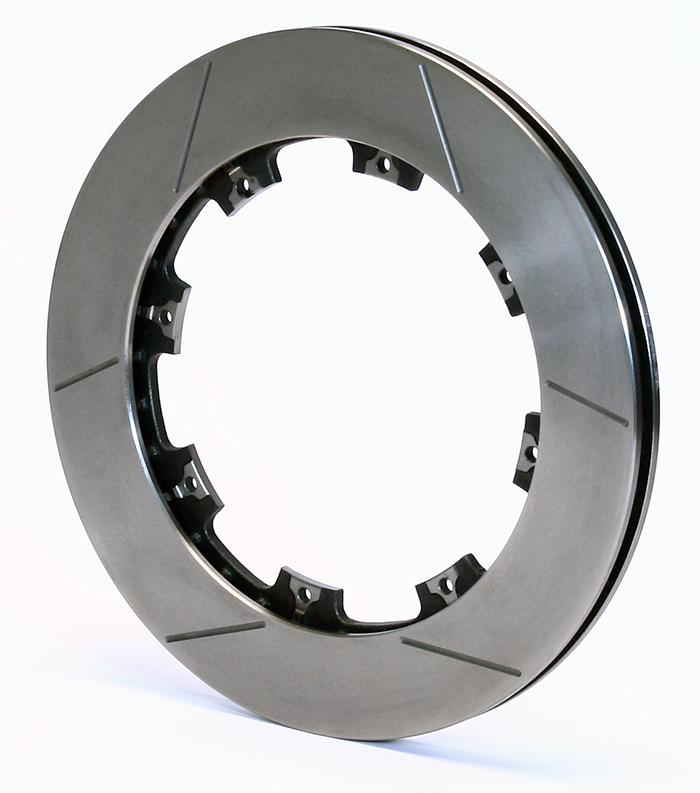 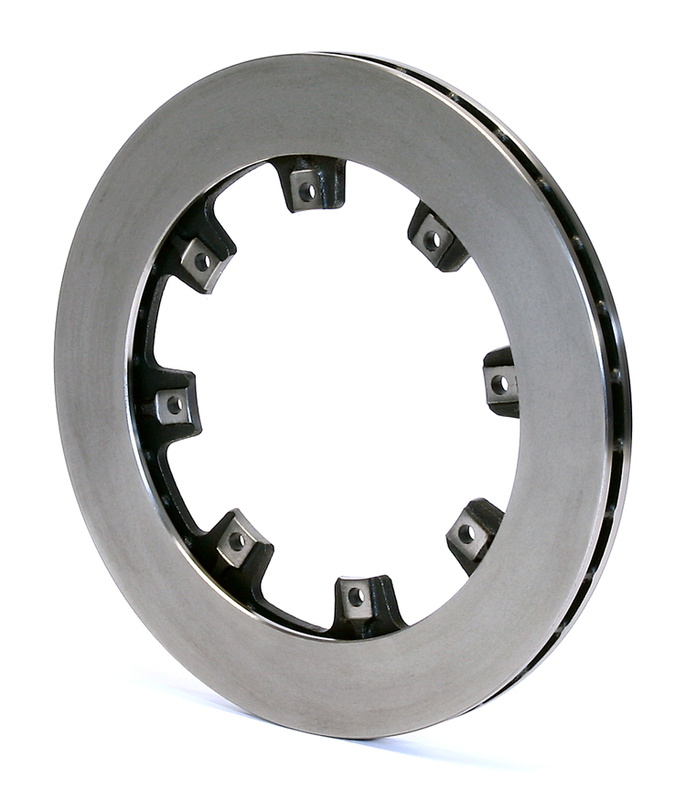 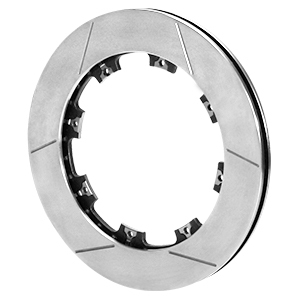 Coupled with Wilwood's exclusive Spec-37 material, a proprietary iron alloy developed to withstand extreme temperatures with the highest possible degree of resistance against distortion, warping, cracking, and wear. 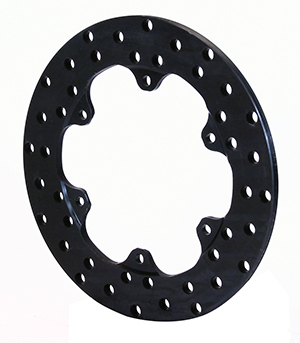 Premium grade, Heavy weight castings. 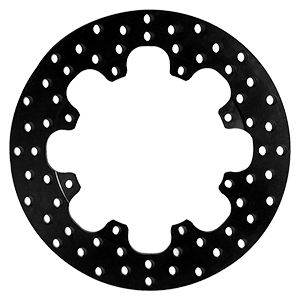 Heavy Duty 48 Vane Iron castings.